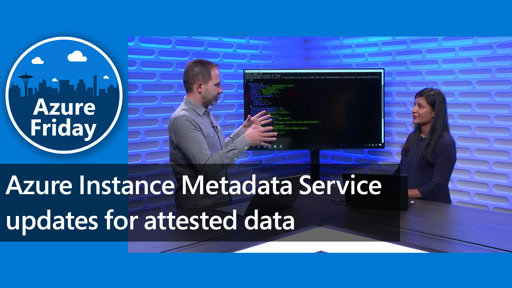 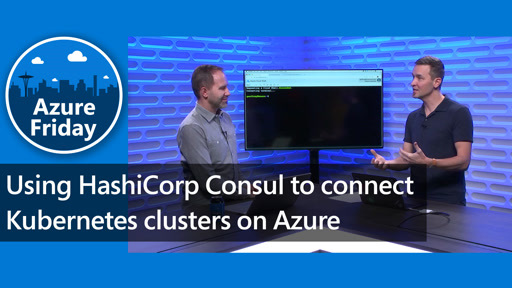 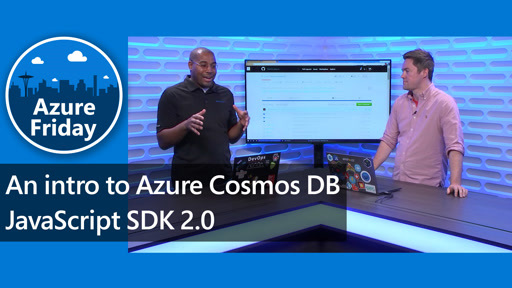 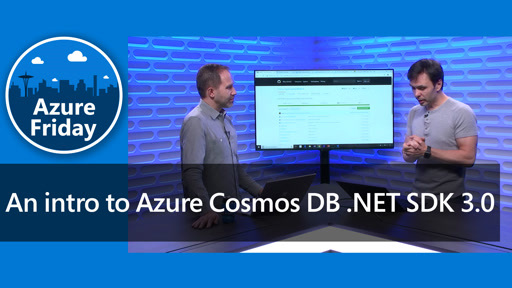 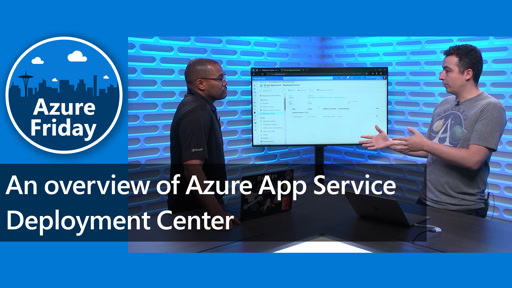 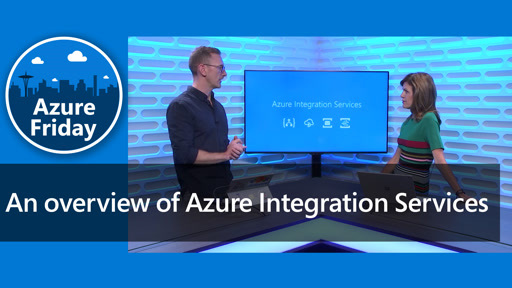 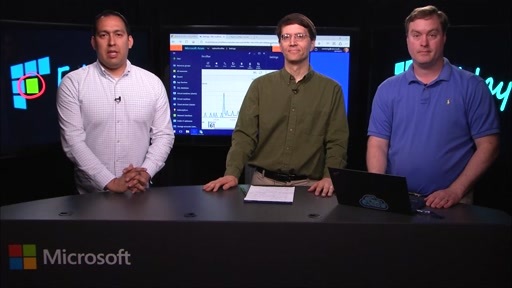 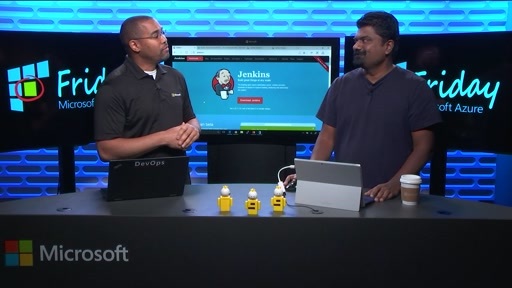 Christian Wade stops by Azure Friday to speak with Scott about Azure Analysis Services. 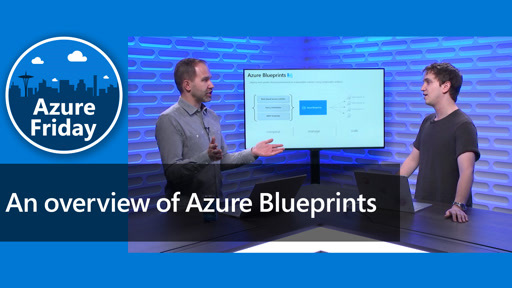 Built on the proven analytics engine in Microsoft SQL Server Analysis Services, Azure Analysis Services delivers enterprise-grade BI semantic modeling capabilities with the scale, flexibility and management benefits of the cloud. 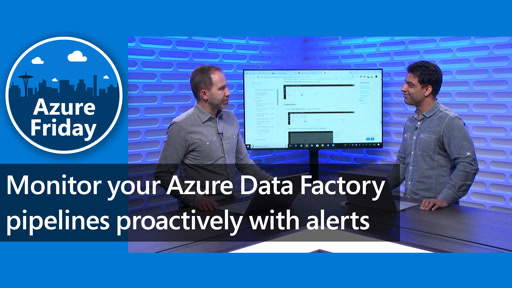 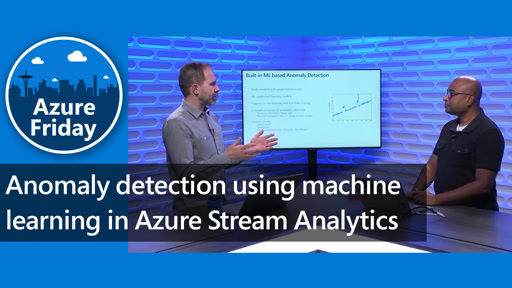 Azure Analysis Services helps you transform complex data into actionable insights. 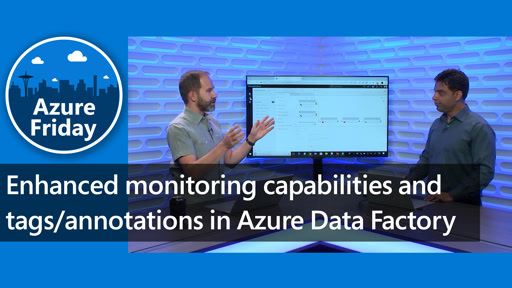 And by leveraging the skills, tools and data your team has today, you can get more from the investments you’ve already made.